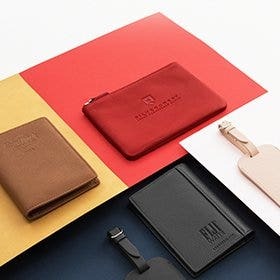 The Vertical Bifold Wallet is a simple and compact design. 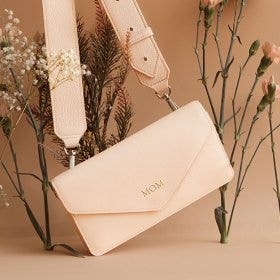 One of our taller wallets, you can easily fit a few folded bills into the bill compartment, and then tuck your everyday cards into the card slots. A couple interior pockets are sewn in for your less-used cards and receipts. Make These In Black Oil. 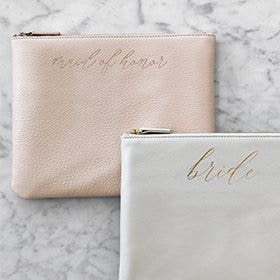 I love this wallet, but wish they were available in 'black oil'. I purchased some of the smaller credit card holders from Leatherology in the 'black oil' and LOVE them. 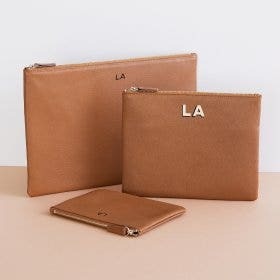 I also purchased one of these wallets, but the leather had a cheap feel to it. 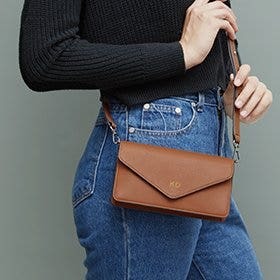 Please consider making this wallet with a 'black oil' option and I will buy several of them. Thanks. I was bought from you before and loved my purchase. 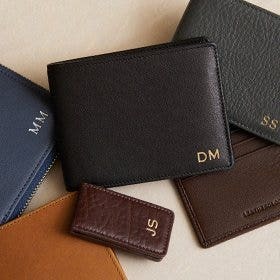 Recently I had order a wallet for my husband but once I got it it is not quite what he wanted, so I returned it and you guys were great. Had no problem getting my return back policy. Thanks ! quality of wallet is great, however, a dollar bill does not fit in it unless folded? Disappointed with such an over site. 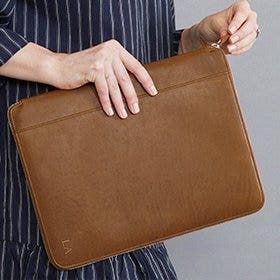 No, this wallet wont hold all of your Block Buster receipts from 1995, but it will hold the stuff you actually use daily. I've been carrying this wallet for about 2 years now and it shows zero defects. Mine holds multiple IDs, 4 credit cards, and my health insurrance card. That's all I need daily and I like to avoid the bulk in my pocket. 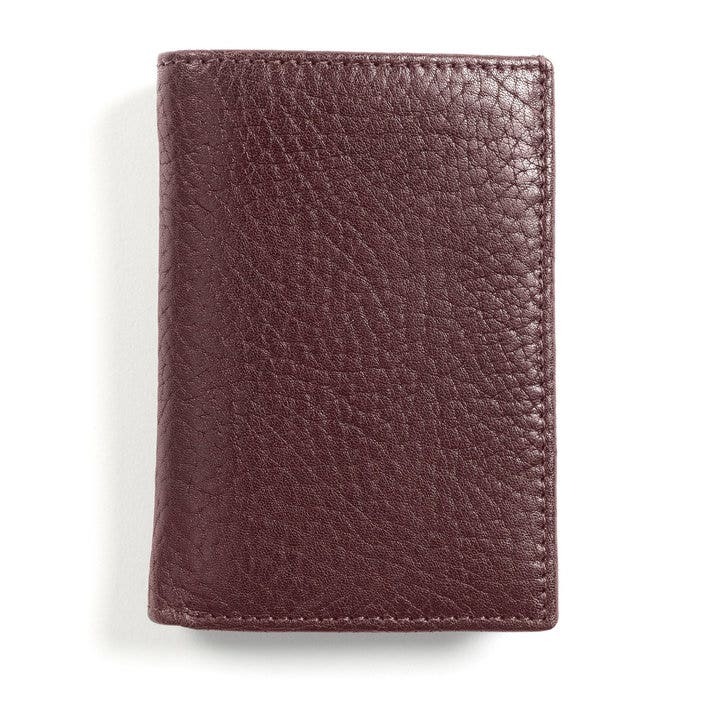 Also, if you're a more slender guy, this vertical wallet is great for avoiding credit cards cracking right on the mag strip. Cash bills don't fit without folding, but that's no bother to me as I avoid carrying cash anyway. Great product. I needed a gift for my husband. I did not read reviews. 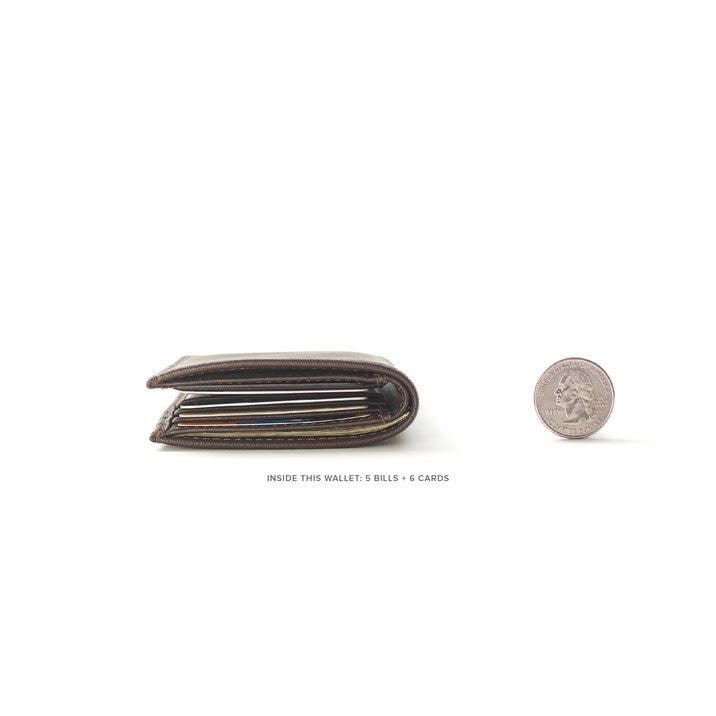 The wallet is so small the bills will not fit, and credit card space is limited. If you need a gift for a young man, this is the one. Not an adult. 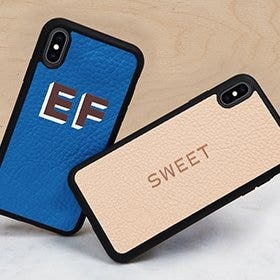 The leather is excellent, and workmanship is great. Finally something my great grandchildren will lose in 90 years... If I ever have kids. The search for the perfect replacement for my 25 year old worn out wallet is over. 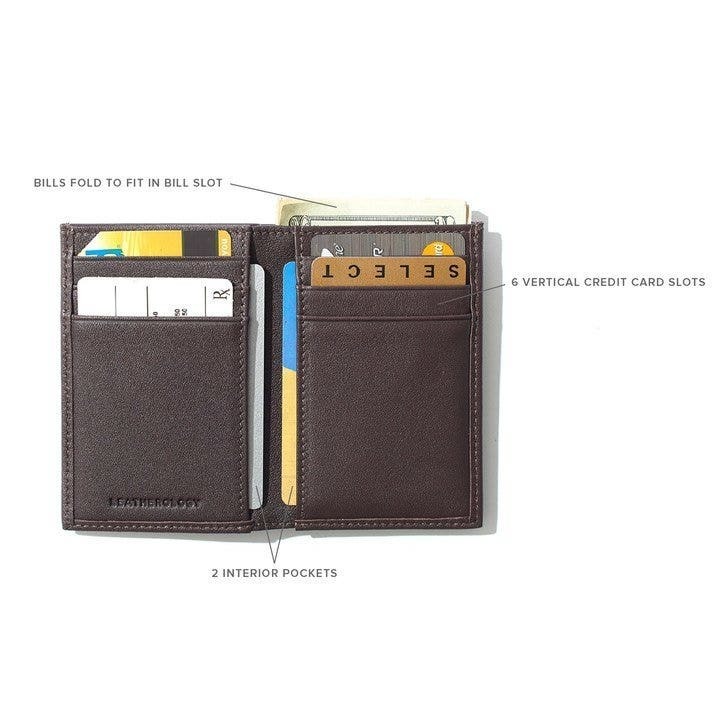 A small vertical bifold credit card wallet that works in rear, front and interior chest pockets equally well. Now I can give away the collection of contenders and rejects that I amassed during the search. Service was fast, packaging was thoughtful, especially if you're getting it for a gift.